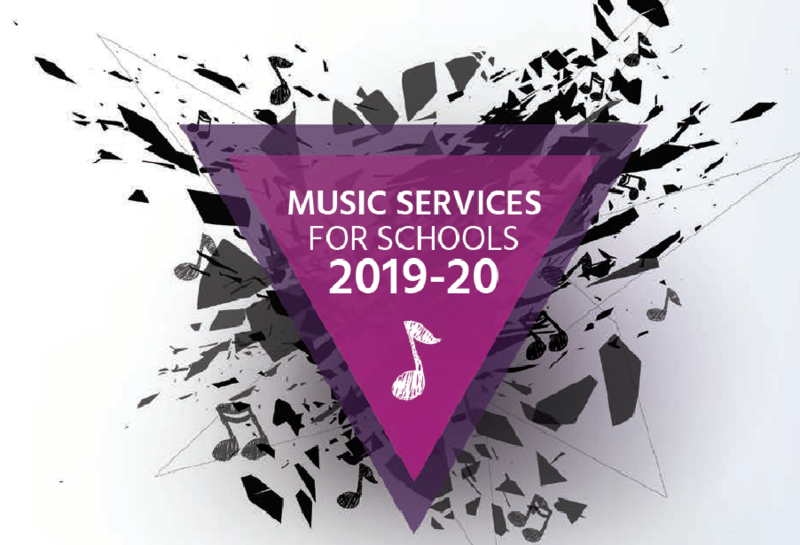 To book your schools’ music services provision including our new exciting offers for whole class tuition (now including instrument loan for the pupils), “flying fives”, instrumental and vocal tuition, ensemble direction (Orchestra, band, choir, groups etc.) plus a wide range of workshops, rockschool projects, bespoke music events for Schools and MATS, high quality CPD etc. Please ensure we have your order forms returned by the 10th May.